Spoilers up through this issue allowed (no spoilers from future issues please). Which characters and plot lines caught your interest? What is going on at Golden State Electric and Gas? Share photos worthy of Trendy Cats. 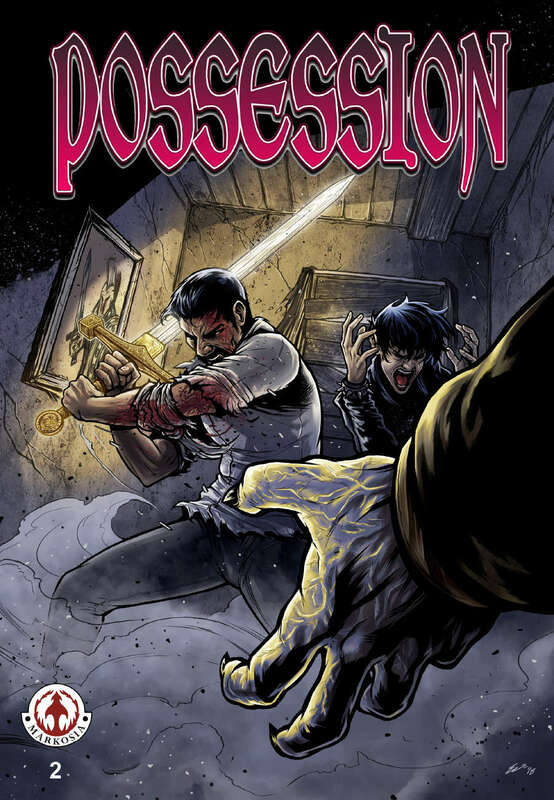 Do you have any questions for Possession’s creators? Ask them here!